Don't forget, all our gift cards are valid at any of our restaurants! 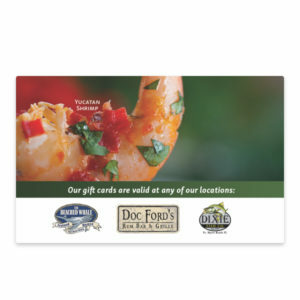 Gift Cards are great for any occasion! 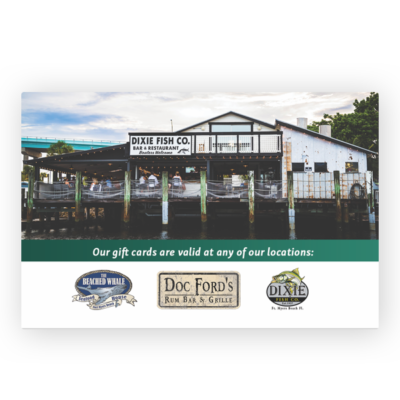 Remember, you can redeem any of our cards at any Doc Ford’s location, as well as The Dixie Fish Co., and The Beached Whale! Please allow for 5 days on all gift card orders, as they ship by letter via USPS. 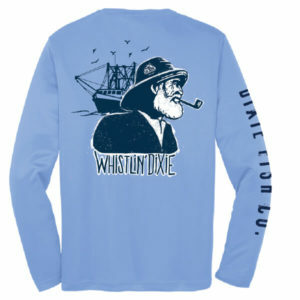 Just a guess, but you may like these too. Visit any location in our family of restaurants. 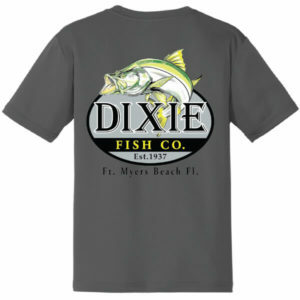 We’ll keep it to a minimum, we’ll just keep you updated on when new products come out.